BNP Paribas Leasing Solutions UK has announced the launch of its Healthcare division, with a focus on the hospital, dental, veterinary, optical and pharmacy markets. By partnering with brokers, distributors and equipment vendors to provide financing solutions, in the Healthcare sector, BNP Paribas Leasing Solutions enables companies to fund and embrace innovation and expand their business capabilities. The new division has already secured ten new partners across the different markets. These include Hub and Spoke Innovations Ltd, who supply Europe’s leading 24-hour automated prescription collection robot to pharmacies and dispensing surgeries. Their automated Pharmaself24 Robot enables patients to collect their dispensed medicines 24-hours a day. Patients access the automated pharmacy machine via a unique and secure code sent to them via text message by the robot. 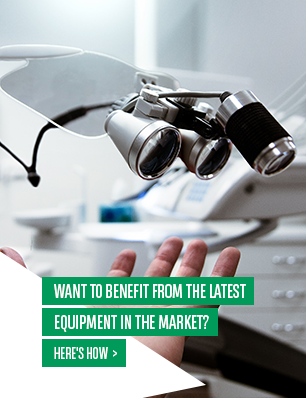 BNP Paribas Leasing Solutions has had an established presence in the European Healthcare market for over 40 years with experience in financing key sectors such as Dental Surgery Equipment, Dental Laboratory kit, Diagnostic Imaging, Optometry equipment, Pharmacy Automation and even new 3D scanning technology. To spearhead its UK Healthcare offer, BNP Paribas Leasing Solutions has appointed Nick Hoof as Head of Sales. 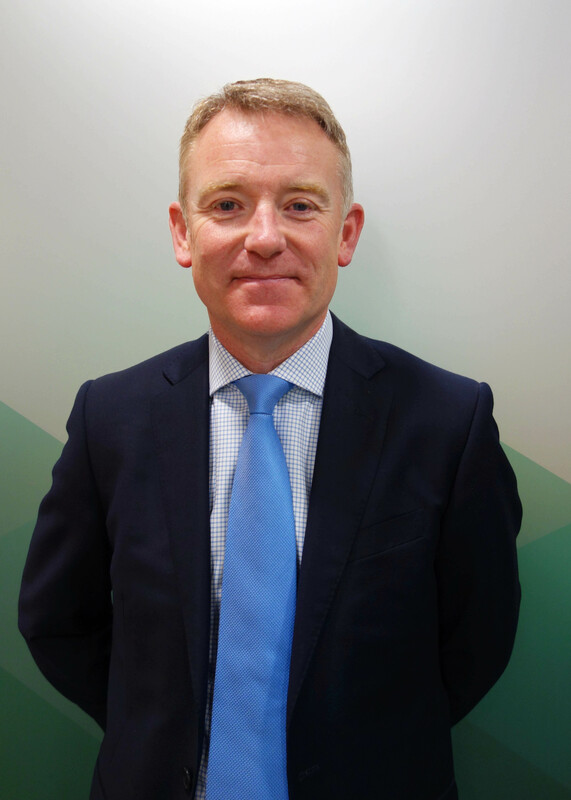 With over 20 years of experience in the asset finance industry, Hoof joins BNP Paribas Leasing Solutions from Siemens Financial Services where he worked in Healthcare Finance for 9 years, with previous roles at Bank of Scotland, Hitachi Capital and Volvo. I am delighted to be leading the Healthcare business at a time when the UK market is expanding rapidly. 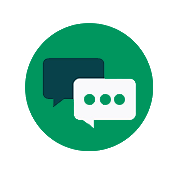 To support this rapid growth, BNP Paribas Leasing Solutions has ambitious plans to offer businesses across the industry the finance solutions and technology they need to better serve their patients both now, and in the future. By utilising these finance options, equipment suppliers have the tools they need to innovate and improve efficiencies, whilst reducing costs, all helping their customers to invest in new equipment. Hub and Spoke Innovations is a testament to the ground-breaking automation across the sector and I look forward to welcoming many new partners on-board in the future. 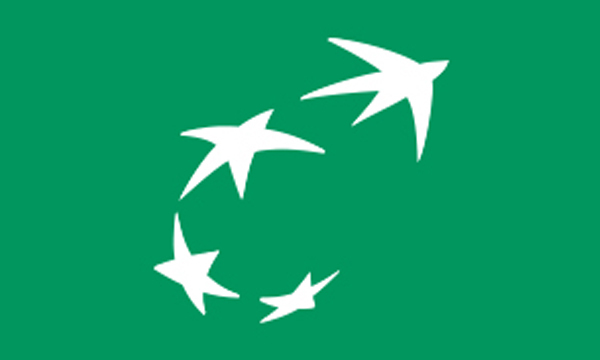 We are delighted to be partnering with BNP Paribas Leasing Solutions. They will provide the access to finance that we need to help pharmacists and dispensing doctors embrace automation and broaden their services. 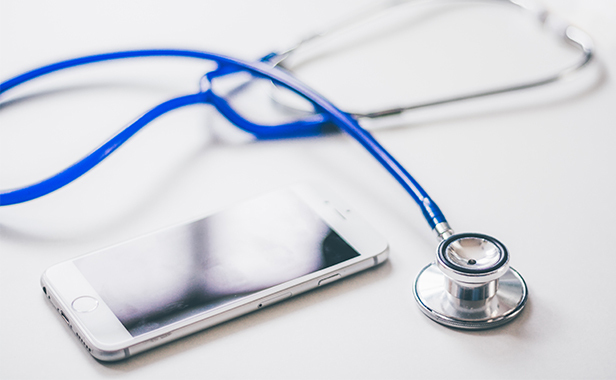 With BNP Paribas Leasing Solutions’ finance solution, we can offer our customers an affordable way to place themselves at the forefront of innovation in the healthcare industry. The automated dispensing equipment can positively impact the lives of millions of patients up and down the country as well as creating big efficiencies for both pharmacy and surgery teams.